It's finally the new year! That means, setting goals. For me, it's editing. I mean, all editing. I have several novels and short stories that need to be revised and looked over. 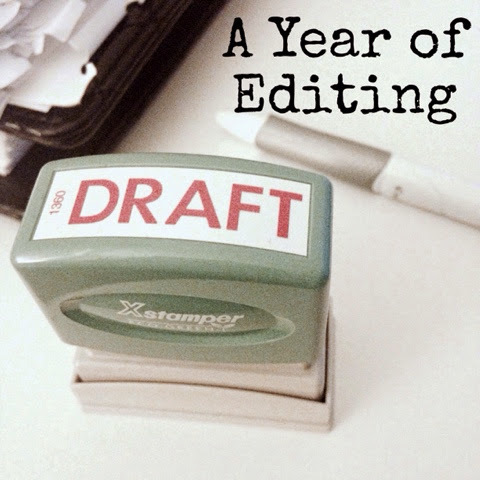 There will be some writing, but only 2 or 3 novels this year and some short stories randomly scattered about the year. The goal is to bring at least one novel to the final stages and possibly releasing it into the world, published. There's still a lot of work to get to that stage though. The first novel I'll be working on is Call of the Piper (temporary name). I've been working on this since March (2014) and I have so much work to do on it. A good chunk of the novel will be changed. I can't wait to get started.